Pakistan’s Ferrari 250 GT Lusso not in Pakistan anymore! 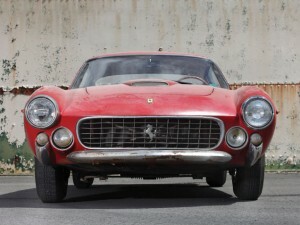 If you’re a regular reader you must remember the blog I had made on Pakistan’s only Ferrari 250 GT Lusso last year. 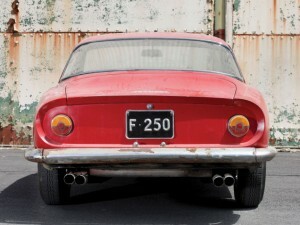 The blog had details and pictures of the 250 GT Lusso. 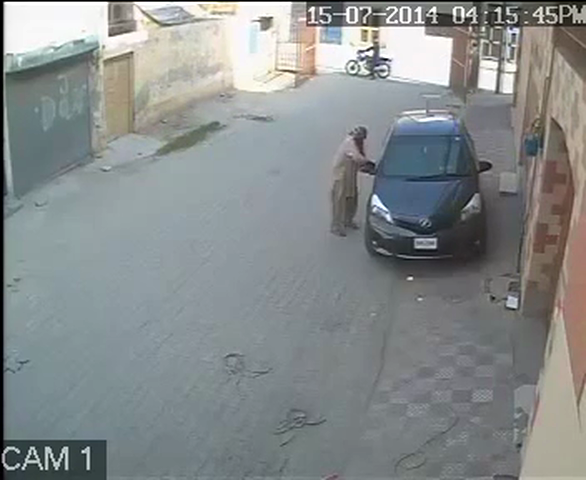 Sadly, this car is no more in Pakistan. 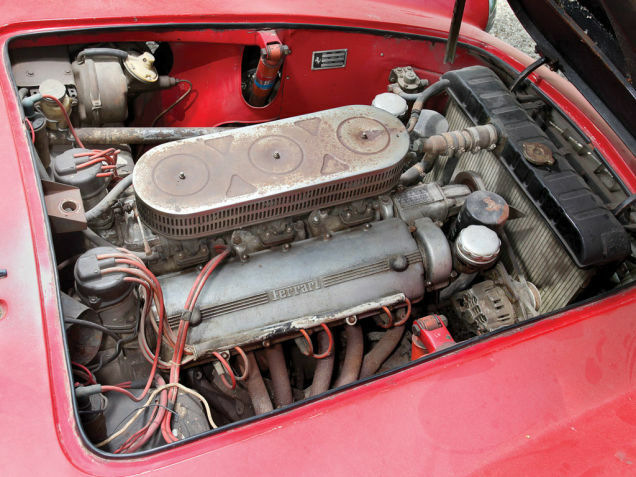 The 250 was bought by a Pakistani businessman from the Zehri family in Italy back in 1964 on one of his frequent business trips. 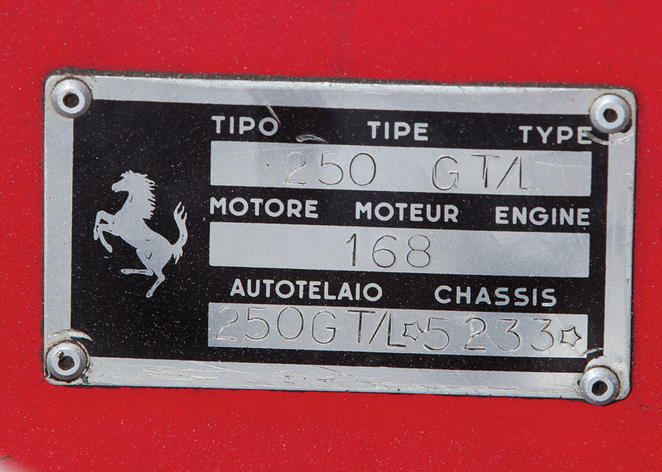 The Ferrari was then exported from Rome to Karachi and got registered on May 5th, 1964. 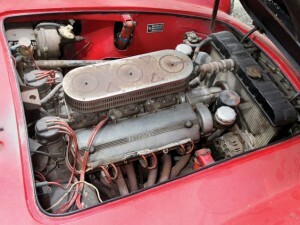 The car, comprising of a 2.9L short-block V12 engine pushing out 240HP thanks to the three dual Weber carbs while being driven through a 4-speed manual gearbox. 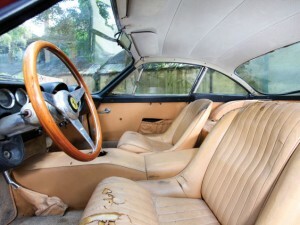 The body color was a Ferrari-only color known as Rosso Corsa and the interior was finished off in a beige-colored Nuvola leather interior with a wooden-rimmed Nardi Torino steering wheel finished off with a fine grade Italian leather rear luggage shelf which were premium products used at the time of it’s production. All those fancy chrome trims and leather stitches were doomed when it was left in a really bad state by it’s owner, many years passed by and the poor thing suffered from serious neglect. 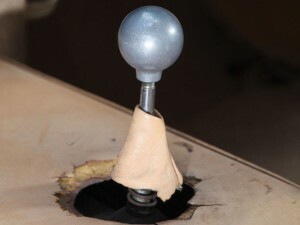 Leaving it in a bruised and battle scars like position. 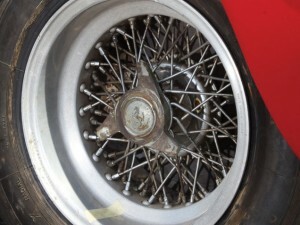 In between those years, there were rumored ‘family disputes’ over the vehicle and as well as different claim(s) of ownership within the Zehri family. 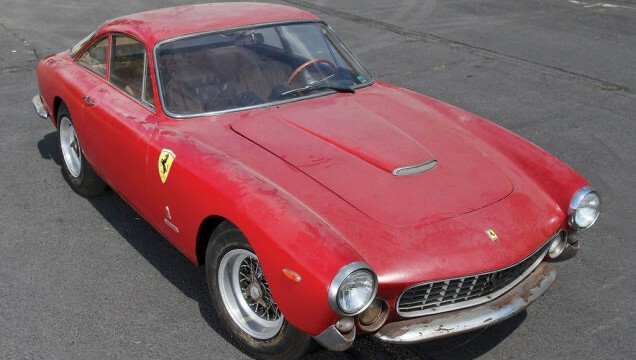 However, there must have been a settlement as the Ferrari was exported earlier this year and sent to a marque for a special inspection. Only to reveal that it is a numbers-matching original 1964 Ferrari 250 GT Lusso Berlinetta by Scaglietti with only 26,000 original kilometers (16,000 miles) on the odometer! 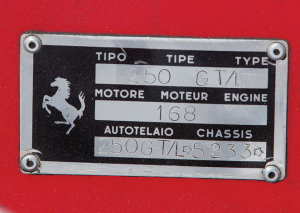 After 50 years of ownership with the Zehri family, the Prancing Horse is now with RM Auctions and is to be auctioned off on Friday the 15th of August, 2014 in it’s as is where is patina condition. 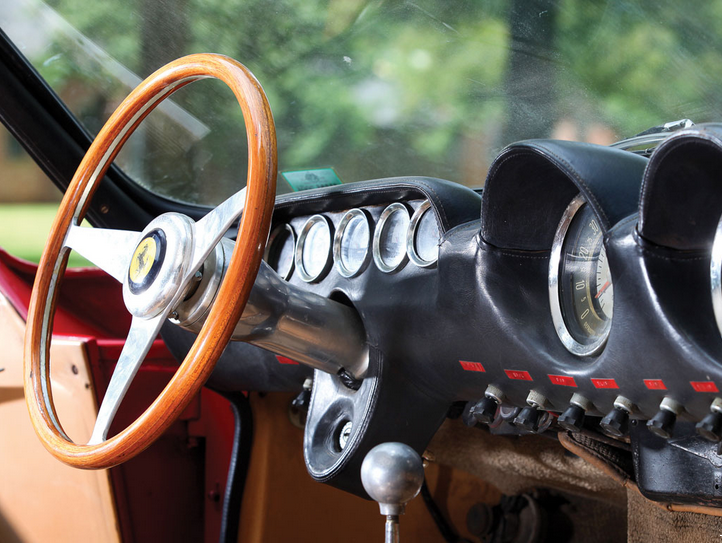 Wanna bid on this piece of automotive excellence? The expecting selling price is in between USD $1,400,000-$1,800,000 ($1.4-1.8 million) with no reserve set. In my personal opinion, there should be an objection certificate against exporting old, vintage and classic vehicles out of Pakistan. 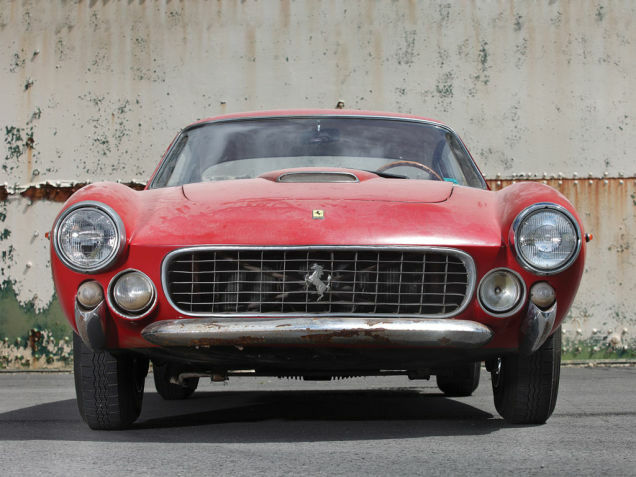 There have been many many vehicles that have been exported in the past and sadly now this well-known and extremely desired vintage is going to leave our motherland this time for good.